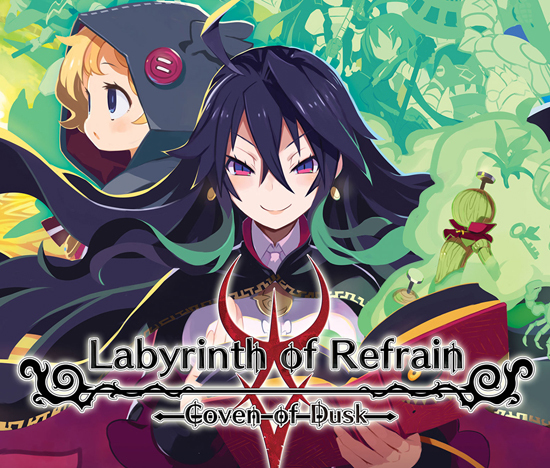 Become the living book, Tractatus de Monstrum, and command a brigade of puppet soldiers as you navigate the twisting passageways of the Labyrinth of Refrain. When at your base, prepare for your journey by upgrading your brigade! Create new puppet soldiers, assign them different squads and formations, synthesize better equipment, take requests from townsfolk, and get assistance from Dronya in the form of Witch Petitions. Once you've entered the labyrinth, be sure to search every nook and cranny as you jump over barricades, solve puzzles, and smash your way through walls to delve further and further downward in search of treasure and rare artifacts. But be careful, the more riches you obtain, the more vicious the dungeon becomes. Can you survive long enough to bring your haul back?